-It's fun that each pet has its own unique character and is ready for a fun adventure. 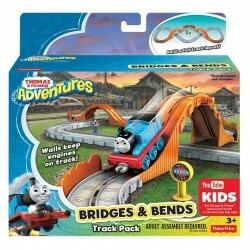 -The whole set of different sets and characters and build your own world of favorites. 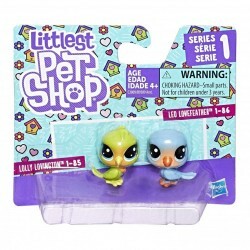 -Small animals are your best friends! 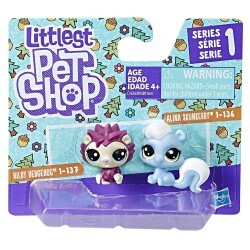 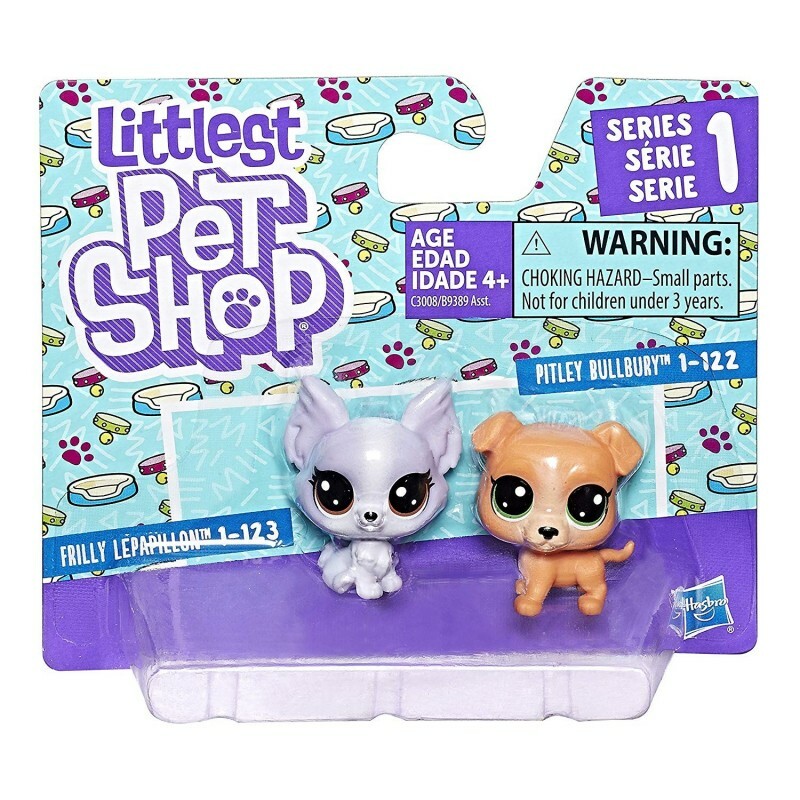 HASBRO LITTLEST PET SHOP Animals Included in the set 2 pcs.